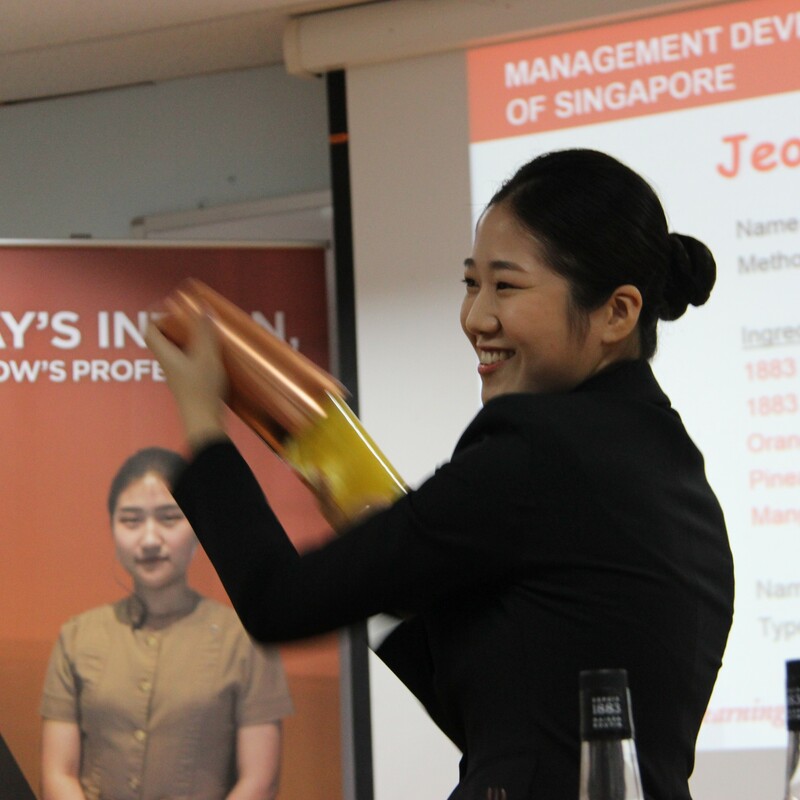 The MDIS School of Tourism and Hospitality prides itself on training today’s intern, for tomorrow’s professional. Partnering the University of Sunderland (UK), the School offers programme specialisations in tourism, hospitality, and events management delivered by an experienced and qualified teaching faculty. A firm believer in grooming leading professionals of the future through practicum, MDIS invested in an on-campus hospitality training centre – Tropical Breeze – to equip students with the professional knowledge and skills to work in the various industries by offering students the opportunity to learn and practice hospitality operations with the latest Opera Fidelio Property Management System, well-equipped bar counter facilities, and a mock-up guest room. 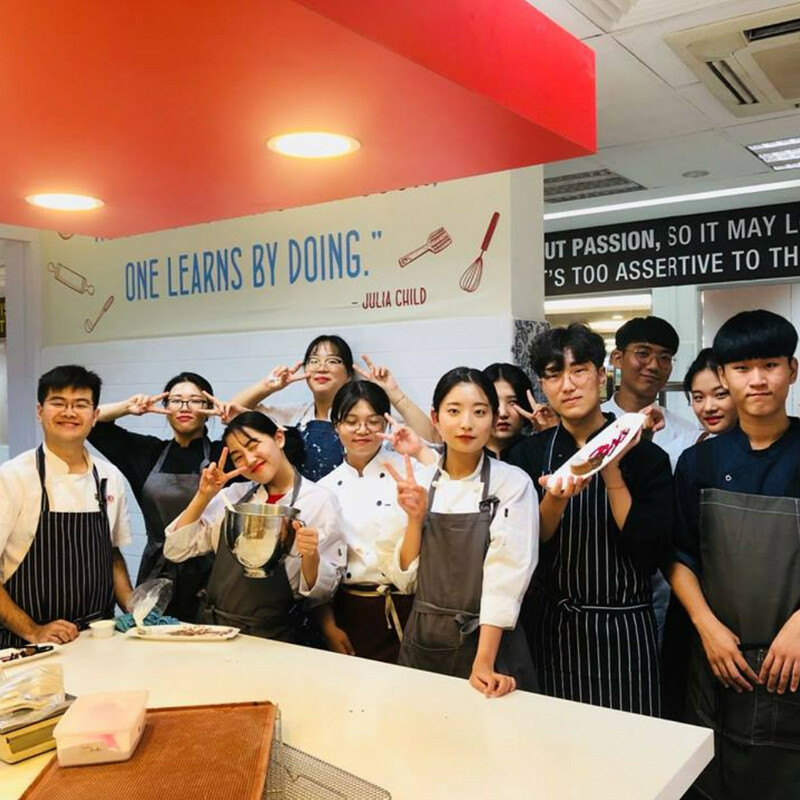 Another opportunity for practical training is also offered at the institution-owned café, Brew & Bites, managed by the students. 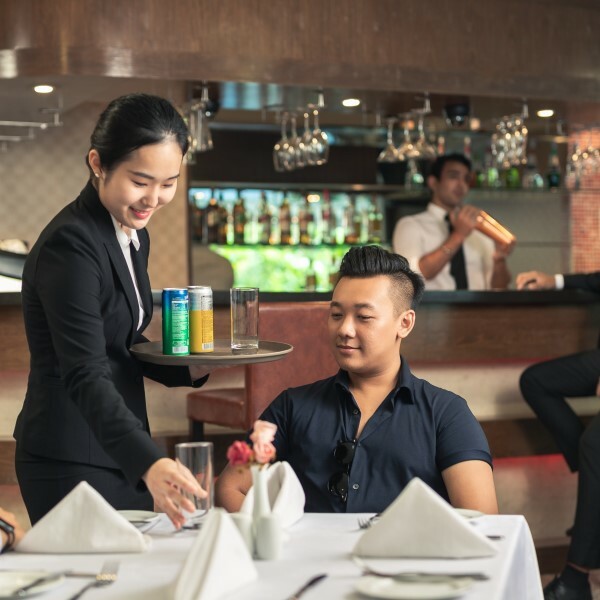 Apart from a strong academic foundation, students are also required to complete a 6-month internship at leading hotels, resorts, and attractions locally or overseas, as part of the curriculum. Its academic rigour, strong practicum training, and internship placements indubitably build extensive industry knowledge and critical professional competencies in positioning its graduates for long-term success. 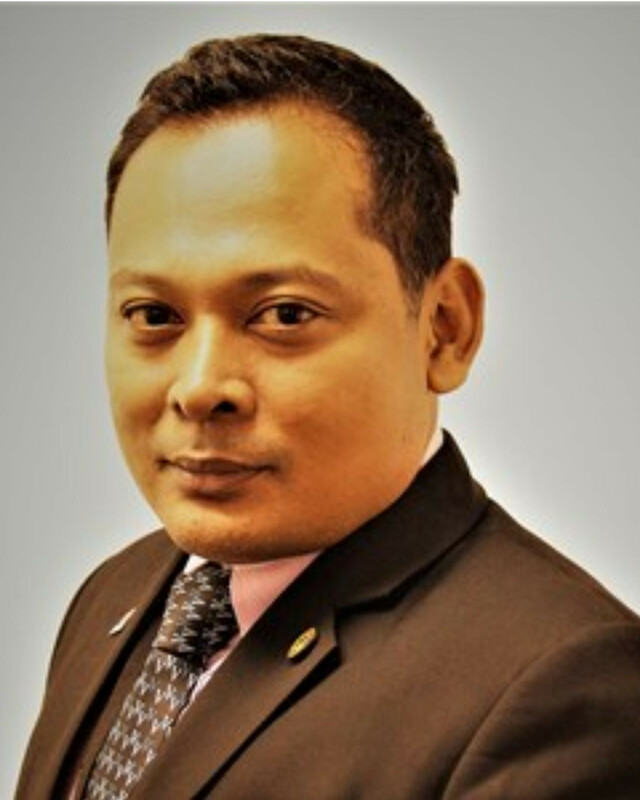 Mr Isaac Joshua started his career in the hospitality industry at the tender age of 14 and has since accumulated extensive hospitality experience in both the domestic and international hospitality arena. Mr Isaac holds a Master of Training and Development from Griffith University, Australia, BA (Bachelor of Arts) Hospitality & Tourism Management from Queen Margaret University and the Certificate in Teaching English to Speakers of Other Languages (CELTA) from the University of Cambridge, United Kingdom. A fervent believer of lifelong learning, he completed his Specialist Diploma in Applied Learning and Teaching (SDALT) from Republic Polytechnic, Singapore. 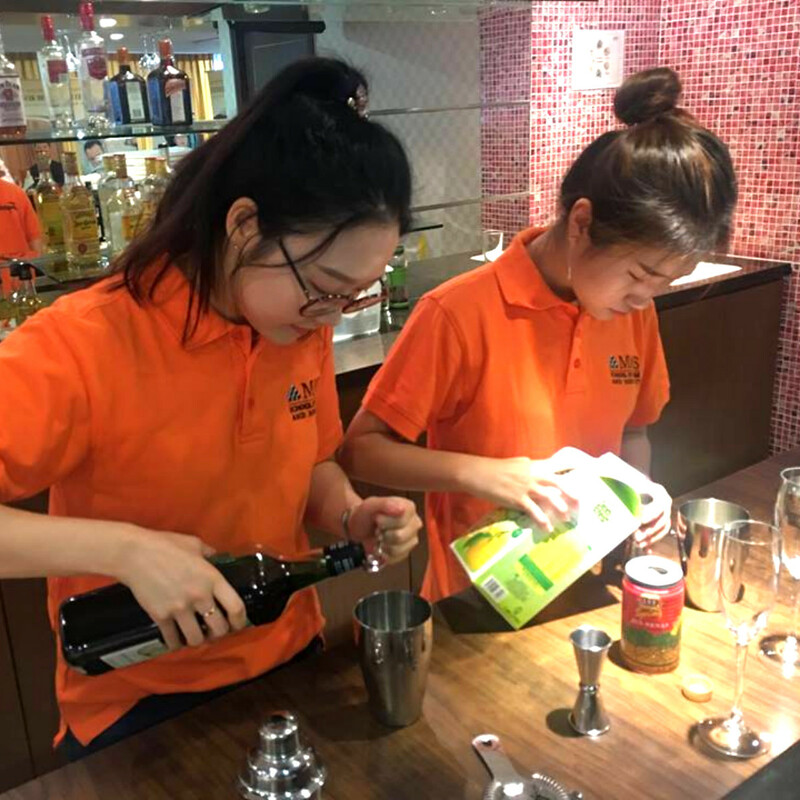 He is also a member of the Food & Beverage Managers’ Association (FBMA), Restaurant Association of Singapore (RAS) and Association of Bartenders & Sommeliers Singapore (ABSS). Mr Isaac Joshua is a passionate and enthusiastic educator constantly seeking creative ways to make a meaningful impact. 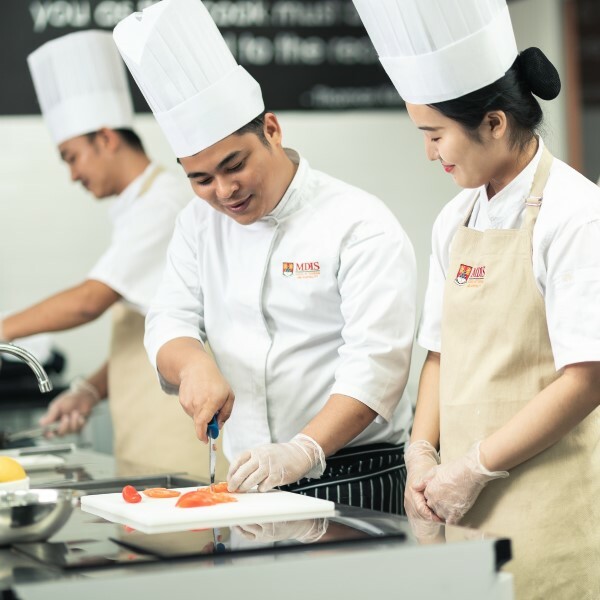 Discover the challenging but rewarding careers in all facets of tourism & hospitality, ranging from cruise lines, hotels & resorts, events, travel agencies and more. Find out how you can continue your diploma to Master’s degree programme through our clear progression pathway. Discover over 40 industry partners with leading hotels, resorts, events, F&B and attractions related organisations.